How do you orient yourself using cardinal directions? You first need to know which direction is north. How do you find out which direction is north? With a compass! 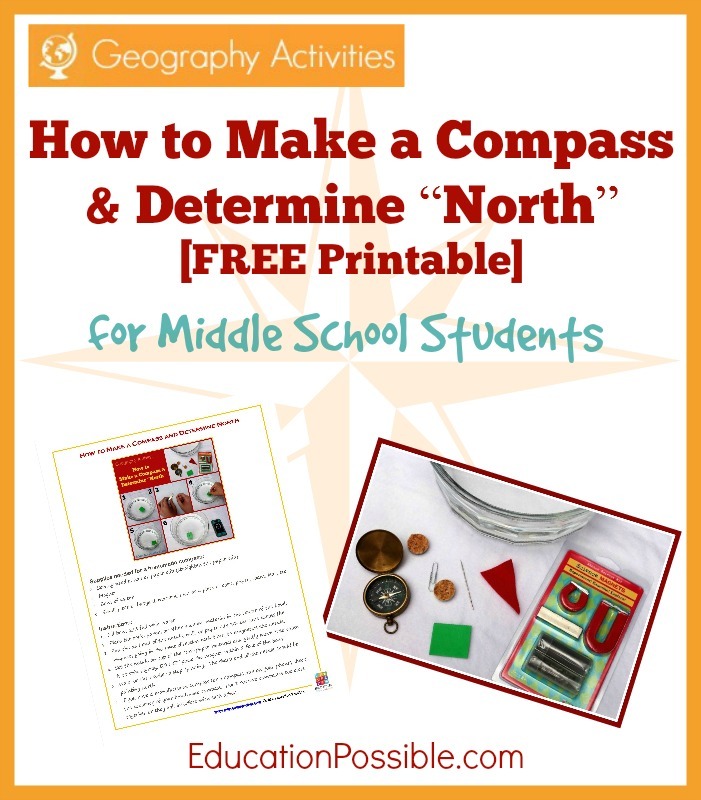 Are you ready to make a homemade compass and determine which direction is north?